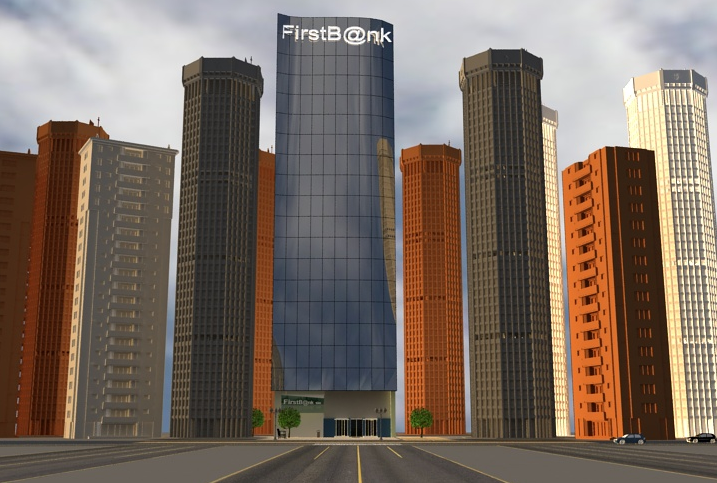 FirstB@nksim is designed to provide a profound understanding of the bank in a challenging, practical and engaging way. The FirstB@nksim game is set up in the form of an e-learning course made up of eight learning modules. Each learning module introduces new banking products and services allowing the student to gradually familiarise themselves with the full product range of a full services bank. Have a better understanding of the key performance measures in a bank. FirstB@nksim is an English e-learning course. This e-learning course takes between 8-12 hours to complete. Preferred browser: Google Chrome. WOULD YOU LIKE TO TRY THE DEMO VERSION OF FIRSTB@NKSIM?